As a beekeeping family we receive lots of lovely bee themed cards and gifts from our kind friends and relatives. 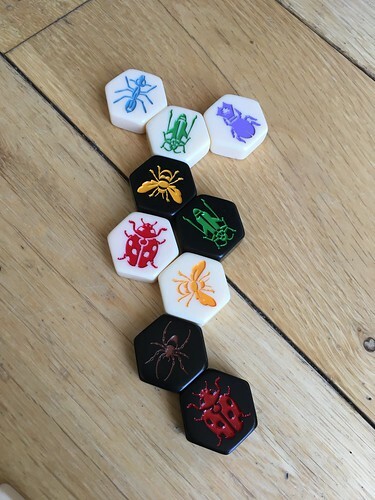 Last Christmas my children were given a game called Hive and we have all become a little addicted to it! It’s too good not to share here. 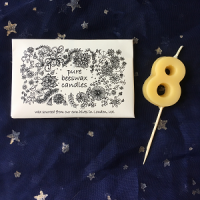 It’s a two player strategy game and each round only lasts for a few minutes, so it’s perfect for filling an odd bit of time between other things. 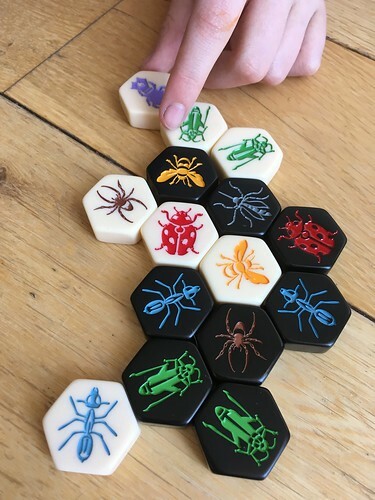 Each player has a number of tactile hexagonal tiles which have various creatures, such as grasshoppers or ladybirds on them. Like the different chess pieces, each insect can only move in a prescribed way. The idea of the game is to completely surround your opponent’s Queen Bee tile. The rules are simple but the tactics can be fiendish! 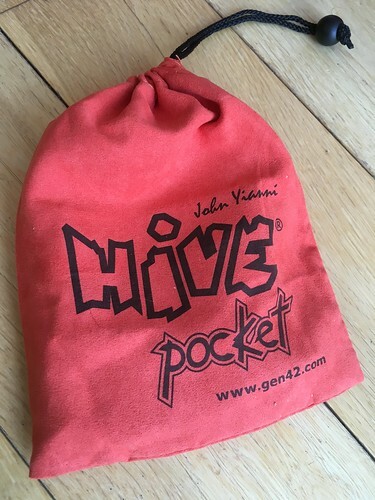 Our set is the pocket version, which comes with a handy bag. The playing area that you need isn’t any bigger than an A4 bit of paper, so it’d be perfect for taking on trips. 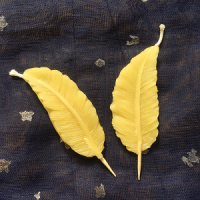 This entry was posted in Blog on 7 March 2018 by Helen Rogers.